The exodus of Eidomeni was not just a move of despair, nor was it the result of "disinformation" and "incitement" by some"exploiters of the refugees' pain" as the government claims, a statement which somehow announces a new round of repression of the refugees and the criminalization of solidarity. 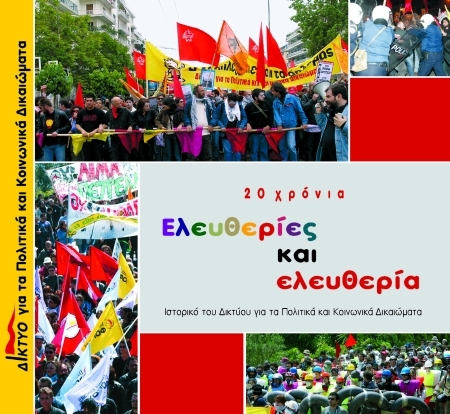 After the 10-month SYRIZA-ANEL governing, we do not know what the future will bring. But we certainly know what the future will definitely not bring: all those laws that the government repeatedly pledged to set. So, not only do we share the feelings of loss and frustration, but we are also disgusted by the stench of deception. We are now certain that this maximalist government will not fulfil its promises about: restoring minimum wage to 751 euros, collective labor agreements and the 13th pension; controlling the labor jungle; diminishing employer despotism; establishing the basic rights of the lower classes by strengthening the health and education system. So, what does this government really promise to bring? Development — all in good time! Until then, they suggest patience to the millions of the unemployed, the millions of poor people, the great social majority that is already devastated. This is the so called “parallel program”, as far as we can tell. End the criminalization of solidarity to refugees NOW! · The deployment of FRONTEX has begun without any information by the Greek govmt. towards the local politicians or the local population. · FRONTEX is now present everywhere. Patrols are executed in a permanent way at the spots where the refugee boats land. The FRONTEX policemen sit together with their Greek colleagues in the Greek police cars. · The coast guard – most likely by order of FRONTEX – doesn't allow anymore fisher boats rented by helping organisations, to leave the harbour and help refugees in the rubber boats to reach the coast. 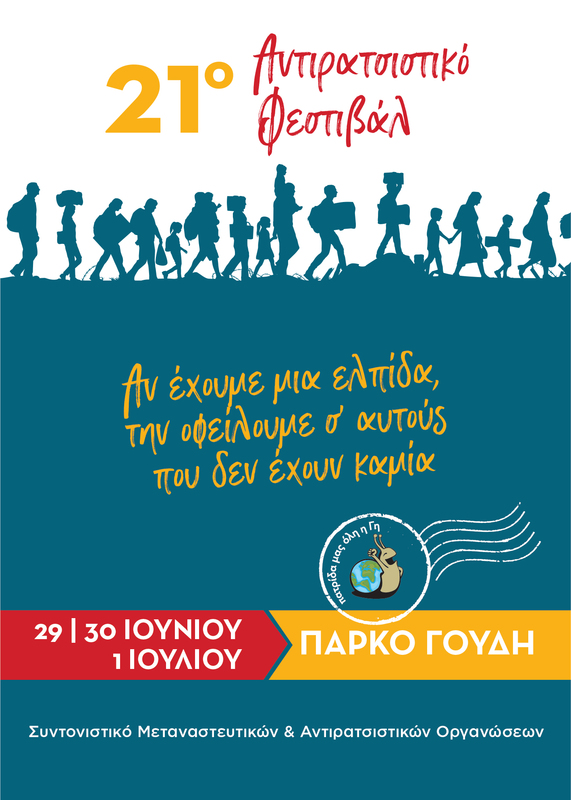 · The Greek police together with the FRONTEX cops ask for the ID cards of all helpers at the beaches on the pretext to prevent robbing of the refugees, plundering the boats or the stealing of the outboard engines. · Today (14.01.) some custom officers went to a small harbour to control the boxes with clothes etc. which are sent by citizens to the organizations and groups that provide the first aid to the arriving refugees. · The Spanish volunteer who took pictures of the Dutch FRONTEX boat in the harbour and was arrested, will probably be charged for "spying". · The two Swiss volunteers who where caught with some hashish were sentenced to 8 month prison on bail each. · It seems that the situation has worsened also on the Turkish coast. Patrol boats are all day long present on the straight between Turkey and Chios so that no refugee boat can pass. Even though the weather today (14.01.) was very good and the sea quiet no refugee boat come until late in the evening.